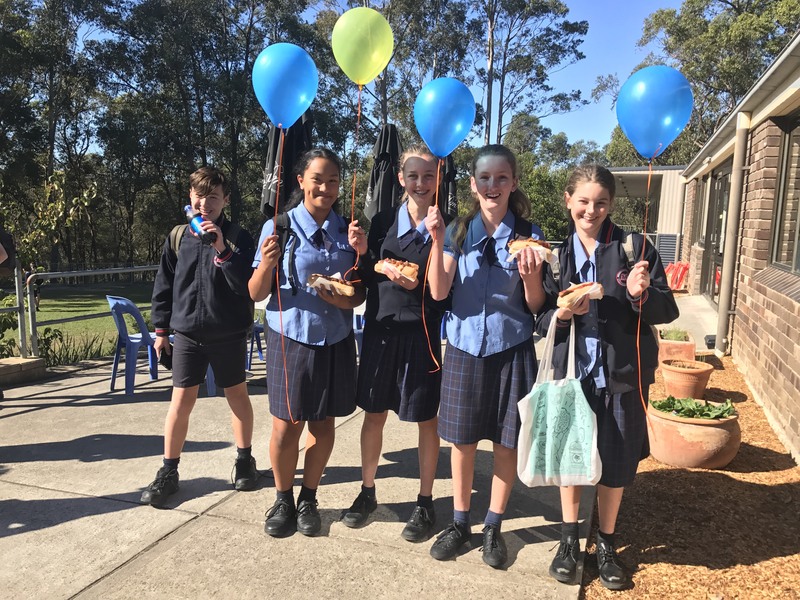 It has been a wonderful term across our school and as this update arrives home to families there will only be two weeks left until our midyear break. Once again I am very thankful for the deep learning along with a host of extracurricular events that sit within the heartbeat of our day to day life as a learning community. 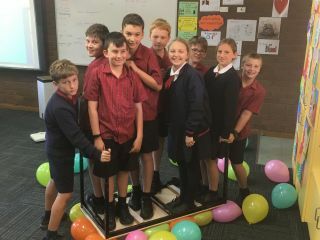 Year 5 learning about gross and net mass in Maths. It is my hope that each day our students are coming home with new understandings of our Creator’s world that are captivating, thought provoking, complex and beautiful. From the challenge of learning to write individual letters through to thousand word essays, from individual notes to music that moves the soul, from the mastery of adding single digit numbers through to calculus, from splashes of colour to creating intricate images, from describing the properties of water through to calling it dihydrogen monoxide, from that first catch of a ball through to exhilarating games, wherever your child is on the journey, I hope they’re telling you about it. This term I have greatly enjoyed the privilege of speaking at each of the information nights that have been held and sharing about some of the exciting and connecting dynamics that I so consistently see occurring across our community. There is both a rich heritage that has always been characteristic of Wycliffe, coupled with beautiful new beginnings. As a community it is so important for us to know and see the abundant blessings that we have been given by God. Friday Lunchtime Musicue fun organised by Student Leaders. One of the initiatives that we are committing energy to is reflective of Wycliffe being somewhere that students have a clear sense of belonging and place. Out of this connection comes the confidence to try new things, to learn to grow and to identify strengths and talents. As our students know themselves, and the abilities that each one of them have been given by God, they will grasp hold of real purpose. I am loving meeting previous graduates, who holding this purpose are now fully present as real people who are making a positive difference in the midst of a complex world. Another focus strand is captured by the professional learning in which our staff are currently engaged. Together we are looking at how we can further improve all of our students experiencing strong individual learning growth and outcomes. I am excited about the data analysis that we are beginning to use that will provide a deeper knowledge of individual students and also inform and reshape our pedagogy in an ongoing capacity. There are a number of events that have recently occurred or are about to happen that I would like our whole community to be particularly aware of. 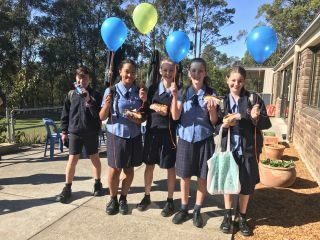 We have been through a successful five year NSW Education Standards Authority review. We were blessed through two inspectors who provided great feedback about areas for ongoing refinement as well as the strengths of our current documentation. We have also received initial feedback from the Community Health audit and I am very thankful for the cohesion of answers across the surveys. As a community, our parents, students, staff and our association members have consistently agreed on our current strengths and weaknesses. We will be holding a community meeting early next term where Tim Caughey, from Endeavour, will be presenting data from the audit. The responses will also provide important input into our strategic planning day in which the school executive and our board members will be taking part on Saturday 30th of June. Please pray for God’s clear leading as we work with Bill Rusin, the Principal from Covenant Christian School, to commit to clear strategic directions for our school community for the next three years. 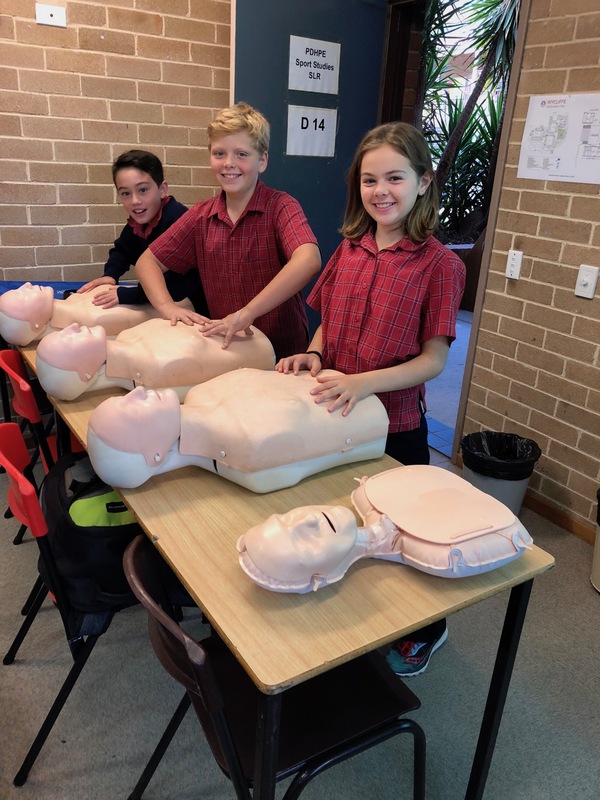 Our Year 6 students learning first aid during the first Year 7 Orientation Day. As we move into the second half of the year I am looking forward to writing with greater frequency about the wonderful dynamics that are happening across our school. I am also very interested in speaking with families in person and ask that you continue to book time to sit and talk with me about your children and our school community. If you have any questions about upcoming events please do not hesitate to contact the school office.